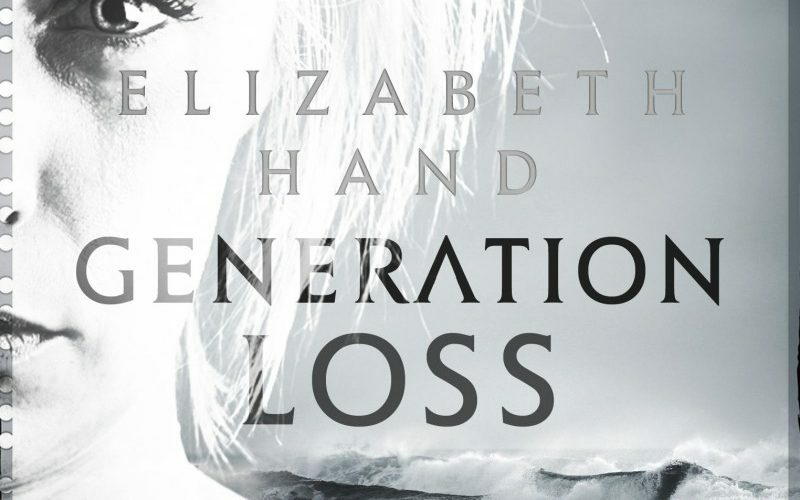 (VF) “Generation Loss“ (2007) and its sequel “Available Dark“ (2012) from the Award-winning American writer and critic Elizabeth Hand are perfect page-turners for this summer if you need an antidote for bright sunshine and long hot days. The washed-up photographer Cass Neary, who is still trapped in New York punk nostalgia and only survives today on a mix of uppers and downers, swallowed with large amounts of Jack Daniels, is the crime solving antihero of these two novels. We can follow Cass stumbling aimlessly through the bleak landscapes of a frosty island in Maine or under the grey low lying skies in wintery Island and Finland. Drawn to morbidity and leaving chaos in her wake, Cass solves crimes by acting solely on her instincts and without satisfaction. The author weaves in reflections about the aesthetics and ethics of photography, which in these novels are more than once in conflict with each other. Fast-paced and effortlessly, both books make for a sometimes disturbing but always original read.